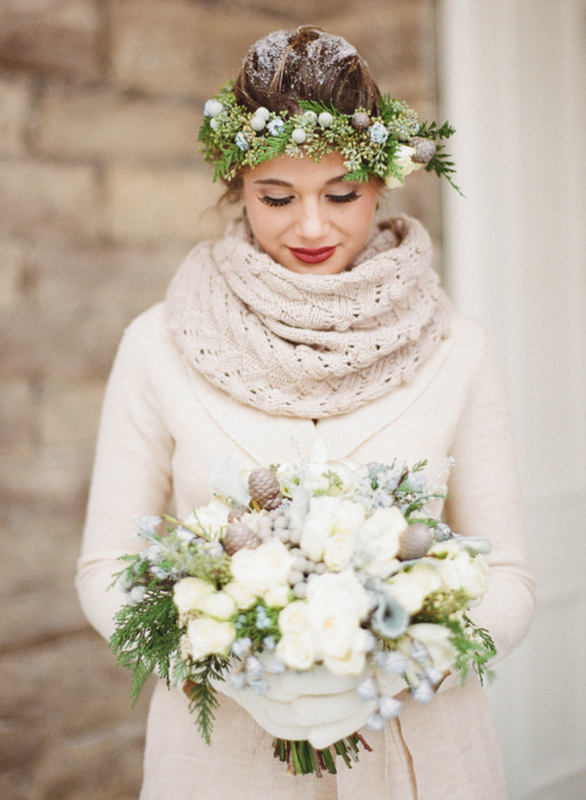 Home WEDDING22 COZY WINTER BRIDAL SWEATER LOOKS…. WINTER is a time when love is at the peak & everyone loves marriages in winter .THE only problem for winter marriages is the bridal dress .BRIDES are often afraid to wear a sweater on their dress afterall its their marriage dress & they dont want to dimnish the spark of the dress by wearing a sweater on it . BUT after having look at the pictures below i am sure that your point of view about wearing a sweater will change .HAVE A LOOK at some winter bridal sweater inspirations which will tempt you to marry i n the chilled winters. Previous Article23 ROMANTIC EDISON BULB LIGHTING INSPIRATIONS…..
Next Article22 EXCITING BRIDAL SHOWER IDEAS …..